No wind is favourable if the destination port is unknown. Understanding the importance of using the right knowledge, skill-set and aptitude for the right assignment, the Placement Office lays a great deal of emphasis on giving corporate and students the choice of mutual selection. Responsible for identifying the right student-organization fit, the Placement Office selects, targets and invites organizations to the campus for summer and final placements. 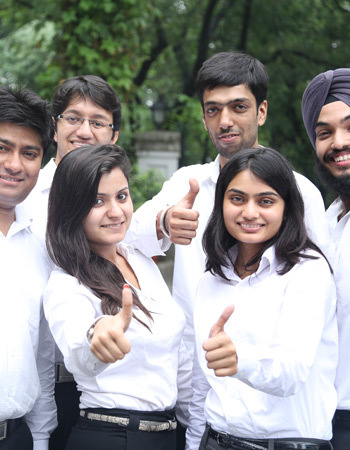 The entire placement activity is co-ordinated by this Placement Office, which is the main interface between the corporate world and FORE School of Management.